Should I show some sort of "this site is secure" puffery (e.g. 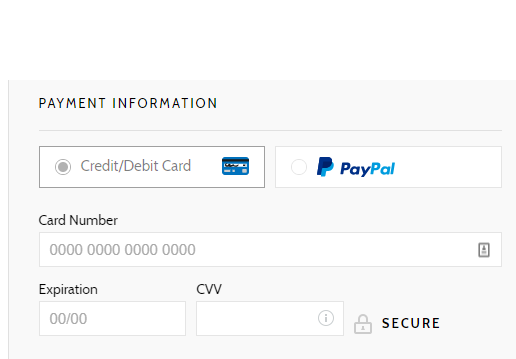 lock image, or some brief "this site is secure" boilerplate) on my credit card payment screen? If so, what should it look like? If not, why not? I do want my customers to feel confident (as well as actually be safe) if they choose to enter their credit card details to pay my clients. I also want them to learn a healthy cynicism. Most of my customers are likely to have a very low level of technical knowledge about internet security and are usually either too trusting, and (in some cases) too suspicious of the wrong things. 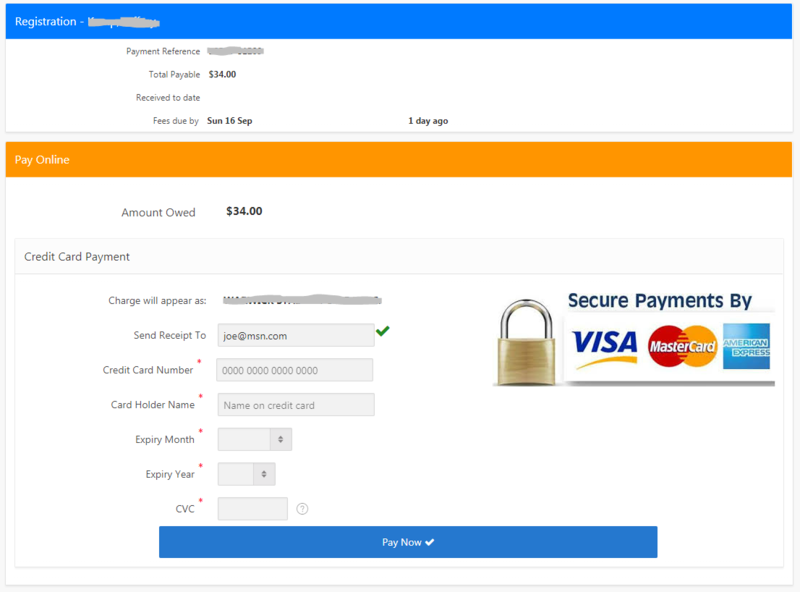 I even had a customer call me up saying he wasn't sure if my payment page was secure because it didn't have any "padlock" image within the page. (yes, the page had a valid SSL certificate, the customer had the correct URL, and his version of Chrome was showing it with the green padlock with the "Secure" label at the time - after pointing this out he was happy to proceed). I just feel it's a bit strange to splash a "this is secure" badge on a page because I know it means nothing, technically - because a phishing page would just as easily show the exact same badge. Assumption: that my site is actually secure (let's just say I've tried my best and will continue to improve as much as possible). Funny thing, I just did the research on this recently, because we faced the same "issue" in our e-commerce shop. One method we consistently observe to perform well for increasing users’ perceived security of sensitive fields is to visually encapsulate them. This can be achieved simply by using borders, background colors, shading, and other visual styling that will make one part of the form seem more robust than the rest. Remember: this is about perceived security of the fields, not their actual technical security. 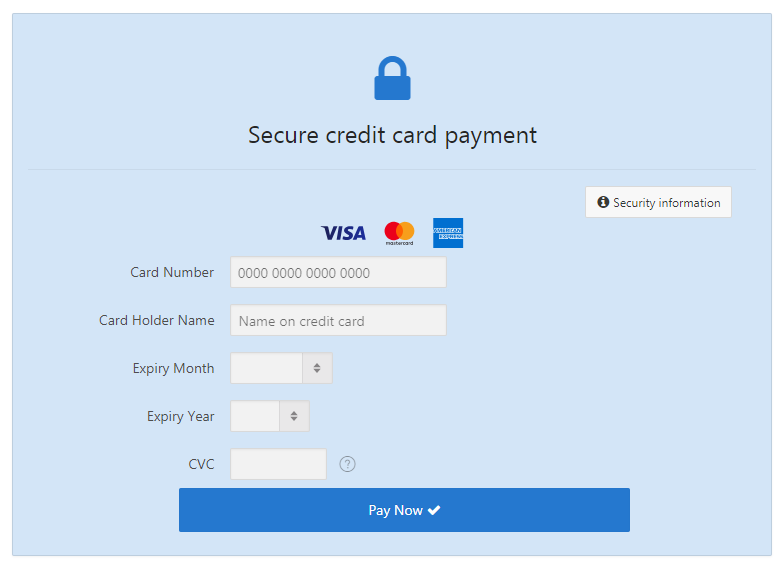 So what we ended up doing, as nonsensical as it sounds, is actually add the word "secure" to the payment headline and a little lock icon near the credit card input field. Note: This could be perceived as manipulative (referencing your healthy cynicism point), but I would argue it is simply to calm the user, since the page itself is already technically robust. You could also purchase a trust seal for your site, to give your users something to hold on to when judging the seriousness of your shop. The Baymard article references these too. Since our shop is already quite known here and trusted we didn't feel the need for one in our case. Edit: As Jeffrey noted in the comments, the seal itself might not add much security either. What really can help though, are user reviews. Like in this example, where you can click on the seal icon and open the site with the actual reviews. 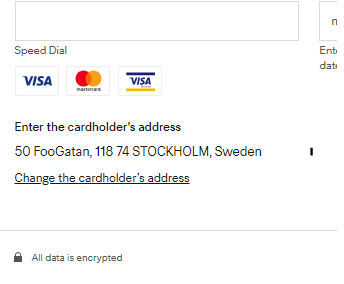 How about, possibly in addition to logos, adding a link entitled something like "Security of your information" or "Security details". When the user clicks the link, a paragraph of security details is revealed (or opens in a new tab). This both reassures and possibly educates the user, depending on what you decide to put in the paragraph. As a user, whether I'm technical or not I would appreciate a blurb like "all information is encrypted and sent directly to blahblahblah. Encryption ensures that it cannot be read by any third party. It is never saved on our computers." Or whatever the case may be. I would suggest to make the bar on top of the page - in a different color - with an arrow pointing up to URL line and text saying something like "If you see small green lock in the URL line, then you know, that THIS page is secure." So that is for increasing awareness about what is REALLY important. And if you think so, this bar could have all those nice big colorful lock icons on both sides and any other graphical elements and eye candy you think would make your custommers more happy and feeling more secure. No indications of security. No padlock. This is a recognisable, trustworthy brand. They have aeroplanes, they have 'bricks and mortar', so it's a bit different to an e-commerce site in terms of base trust. I would observe that the design is clean and competent. Visible competence inspires trust. Subtle and true. Padlock. Recognisable logos, while not there for "this is secure" reasons, enhance legitamcy. Again, this is a trusted well known brand. This is a better fit for "unknown e-commerce store". It's a bit less subtle about it's "secure-ness". Coming back to css being important. I find he sloppy positioning of the secure box bothers me, but not much. When using this site I noticed user reviews that were easily visible on the products. I find that my first fear of having a bad experience with this site, including money and security problems, kicked in when browsing the product rather than as late as the payment screen. I get the impression that some kind of subtle indication, of the encrypted-ness of this connection, is a good idea. Combin this with user reviews on the products (hopefully of other people having a positive experience buying from your website). Padlocks are nice. Use one. I think websites and browsers have conditioned people to expect padlocks. So you might as well just go along with it. ...But that's just like my opinion man. Probably conversion through this page? Measure it. I would take the sensible starting point like I outlined above and see how it converts (things like google analytics can be setup to measure this). Then I might try more aggressive displays of security (like colmcq's maybe) and test that to see if it changes anything. If you can somehow split test your website that would be ideal, but testing different ideas at different times is also fine. UX is sufficiently complex that it's always best to measure for your situation and audience than follow canonical definitive answers. Re Kenneth K.'s comment on the question Kenneth is correct, this is mostly just theatre. You don't know from UX whether a site is secure. However, for normal people, theatre is important. Feeling safe and being safe are both important. Make people feel safe via your UX and, at the same time, write your code to keep them safe. I don't think the special nerdy things you can provide to make super-technical people feel safe will actually make you many sales and I wouldn't bother with them to start with. The example given, at least, is rather poor. It's not clear that "secure" is meant to be an adjective rather than verb, and it's saying that the payments are secure when it appears that merely the transmission is secure. And theoretically, you could get into trouble for using VISA/MC/AmEx trademarks. I would suggest something along the lines of usul's answer: put something like "Your information is secured with https" and then a link that says "earn more". Have the the link explain https and how to check that certificates are valid, etc. yeah, I blogged about this very thing and the pattern I went for mentioned the secure reassurance in line with where it was most needed: the point of payment. You absolutely should. Just because you know it's meaningless doesn't make it so for your users. Especially since you're targeting a demographic of people who may "have a very low level of technical knowledge about internet security." There's a great section in "Evil By Design" about this. In it, Petco conducted A/B testing and found that the more obnoxious they made a security certification the more their sales climbed. Not the answer you're looking for? Browse other questions tagged forms security credit-cards or ask your own question. 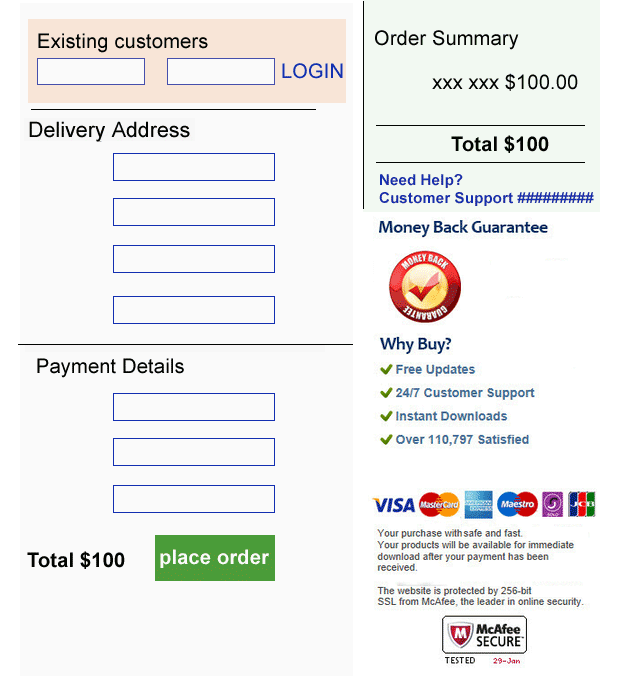 How to increase users' perception of security on a payment screen? 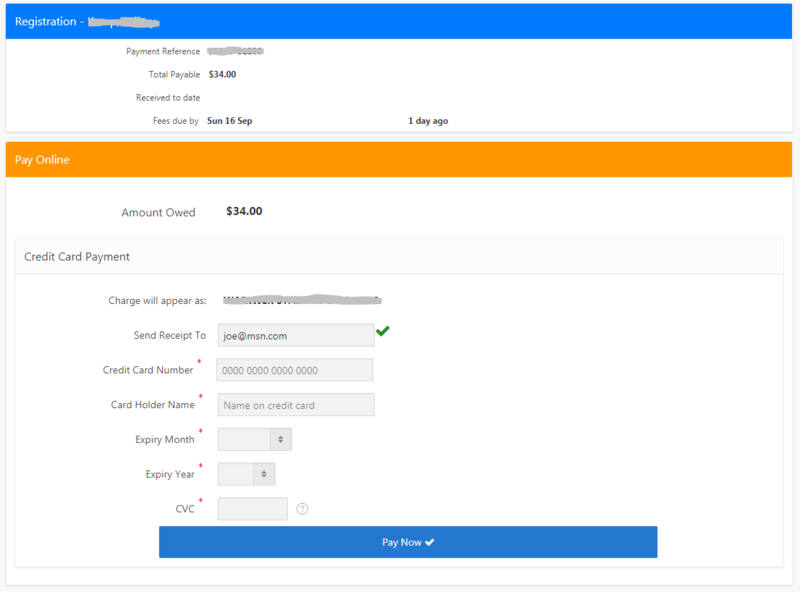 Billing Form: Credit Card details first or last? 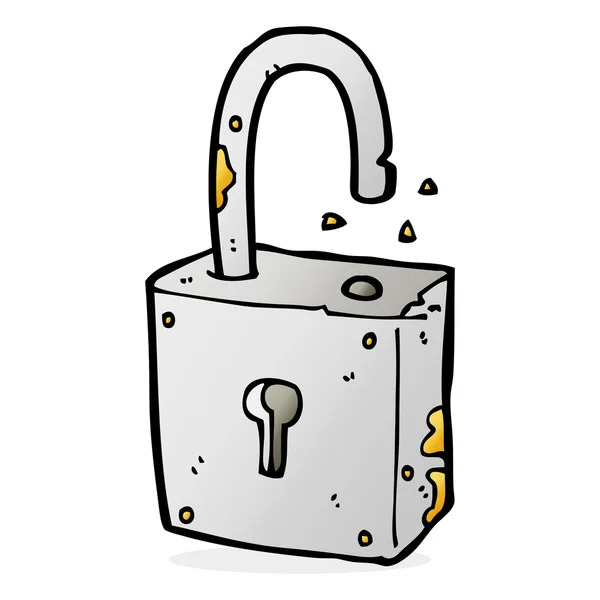 May Facebook and Google+ login make a site feel 'insecure'? Checkouts as a multi-step process or as a long form? Should I show a customer granular credit card errors? Am I supposed to lose everything else in my life when I lose my phone number?